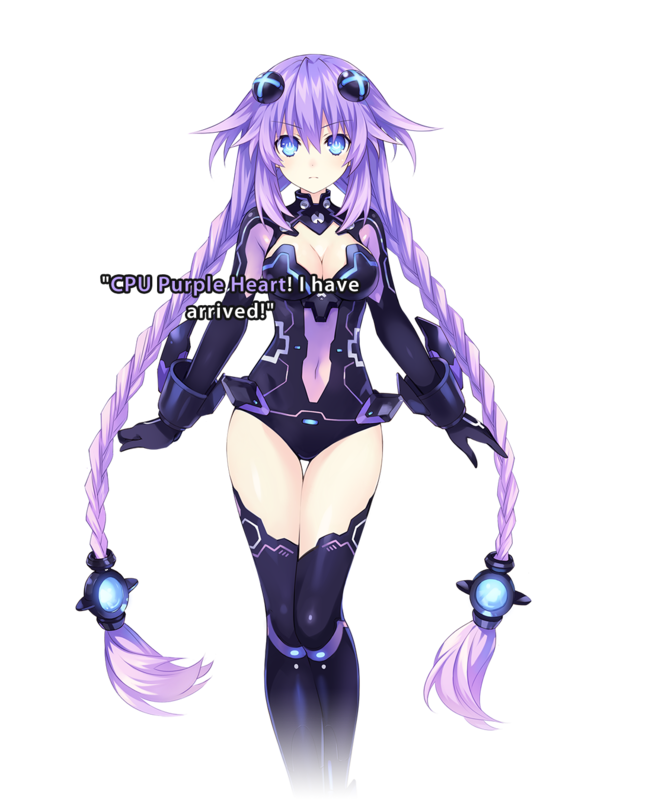 Neptune's HDD form. Her older appearance and serene personality make her seem like a completely different person. 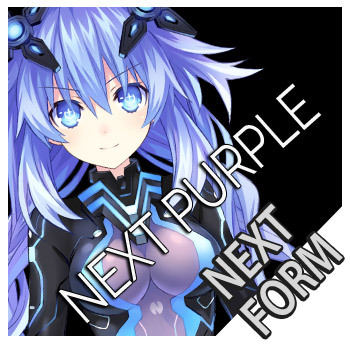 Nepgear actually looks up to this form a little more than Neptune's untransformed state. 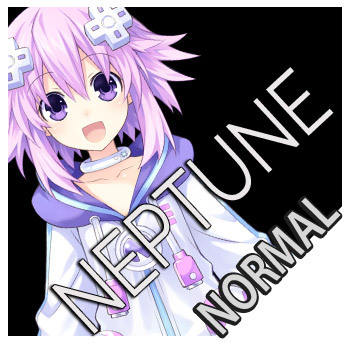 You can still see traces of Neptune's pre-transformed, carefree self in some of her actions and speech, however. Neptune usually only transforms when friends are in trouble or there's a strong enemy around because the process can be, in her words, a little too tiring.